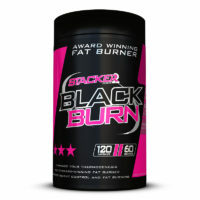 Stacker2 Europe is one of Europe’s leading sports nutrition brands. Our product range consists of nutritional supplements that will help gym goers and athletes to maintain a lifestyle where you feel more attractive, slender, fit, muscular and healthy. 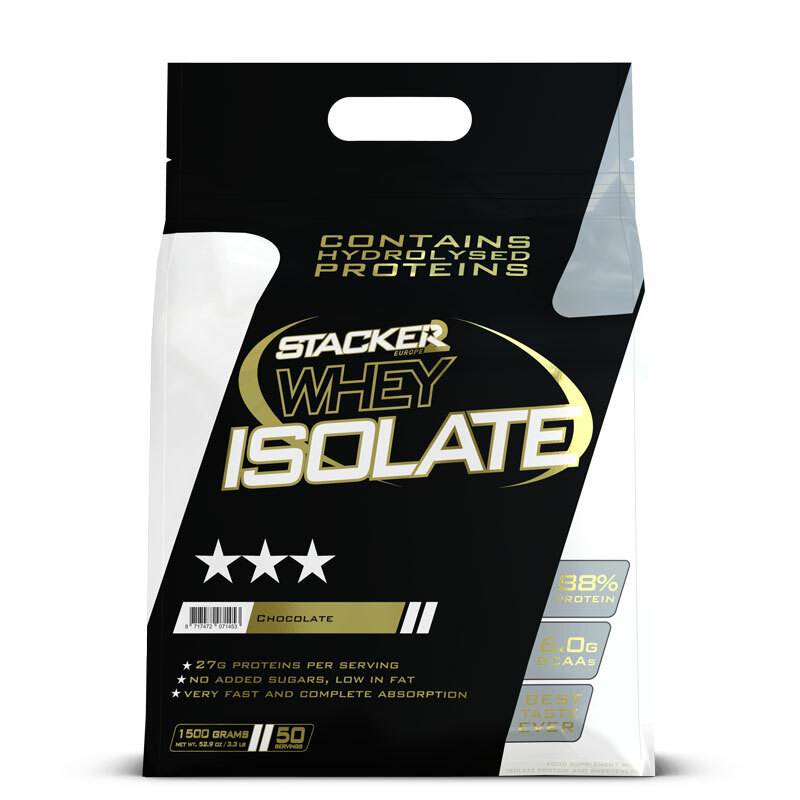 Millions of people have achieved their personal goal with the help of Stacker2 Europe’s products. Our products are primarily sold in Europe, but we see a growing popularity outside of the EU, thanks to distribution to almost 50 countries. We want the best product, for an honest price. Whether you want to be more attractive or stronger: our slogan is that you should never settle for less. 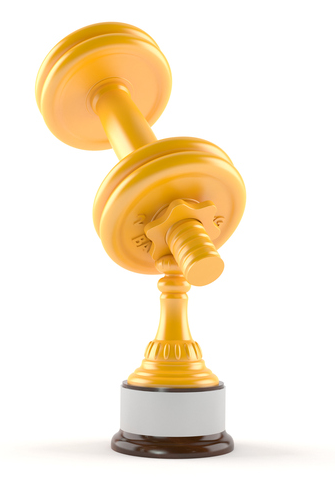 You train hard and take care of your diet and the supplements you take must truly offer added value. 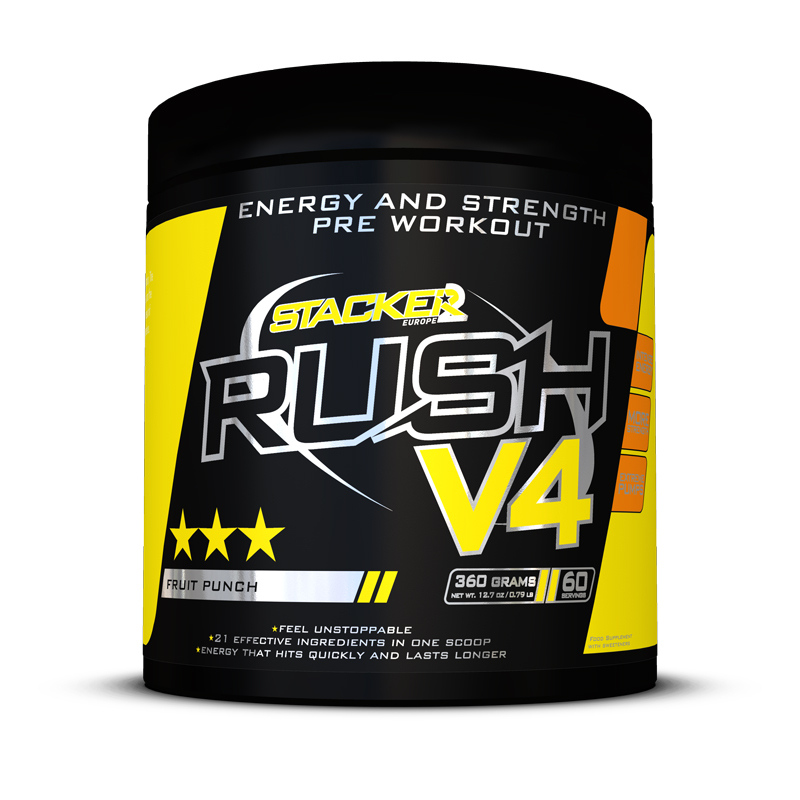 Supplements have to help you advance and bring you a step closer to your goals. We place the bar high. Every product we develop assures quality, effectiveness and reliability. 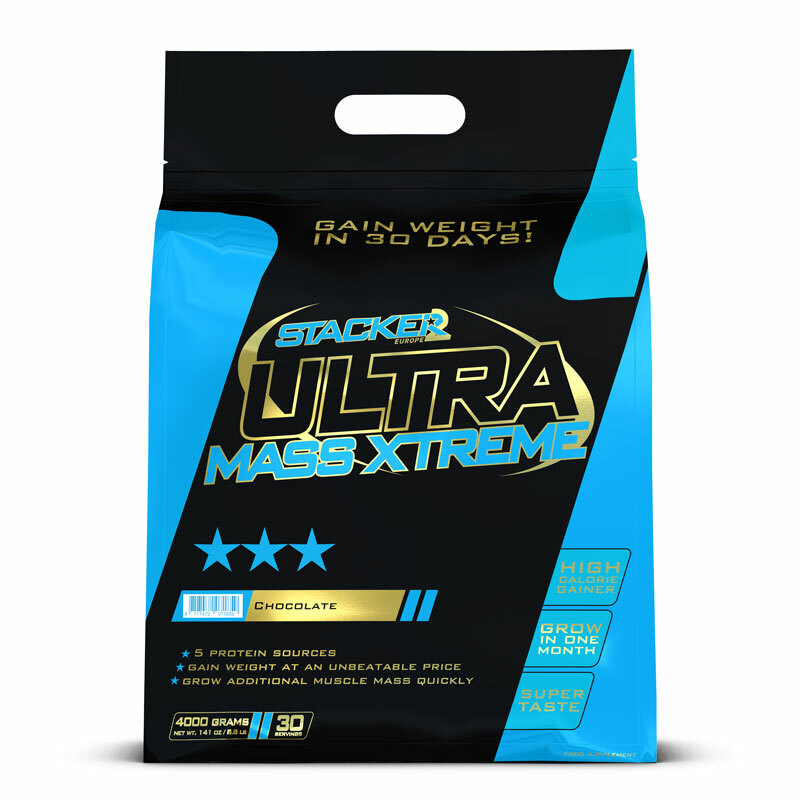 With more than 25 specialized supplements for athletes and bodybuilders, Stacker2 Europe has become a renowned brand in this industry. 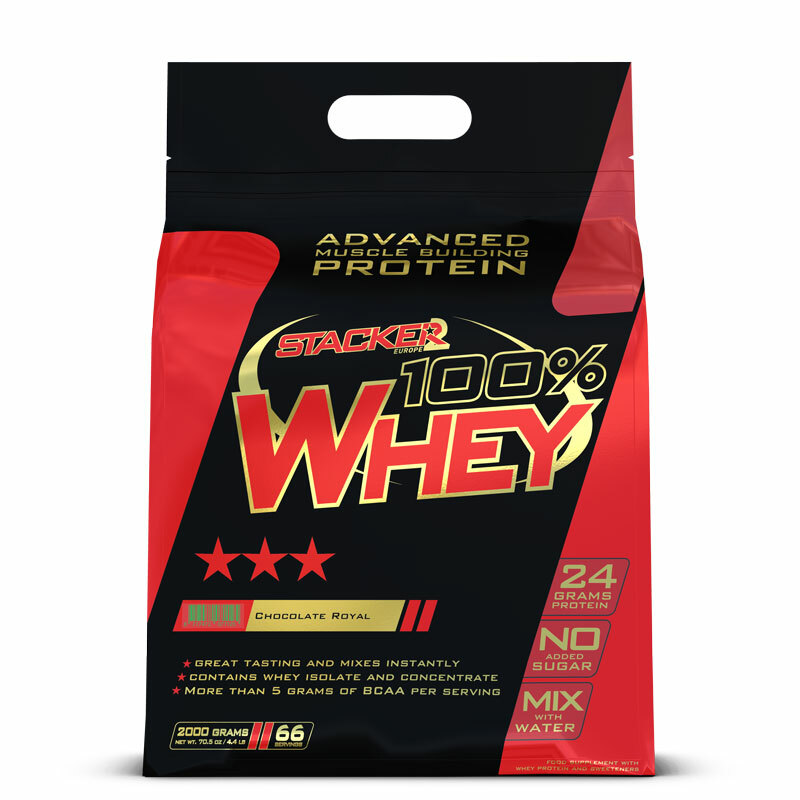 The sports nutrition line consists of whey powders, protein bars, pre-workout boosters, creatine formulas, BCAA’s, amino acids and other performance-enhancing supplements. Our sports nutrition products, recognisable in their characteristic colourful packaging, are especially popular because they combine quality with a very competitive consumer price. Stacker2 Europe can be considered as the brand with the best price/quality ratio in all of Europe and we’re proud of that. The US and Canadian markets differ a lot from the European market when it comes to energizers. The small 60 ml, 90 ml and 120 ml energy shots are immensely popular in North America, where they’ve ousted the 250 ml cans of carbonated energy drinks from their former top spot. When we realized that energy shots would likely enjoy long-term popularity, we decided to produce some shots in the US. With a US composition and US taste, but with a product label that’s been fully adapted for the European market. Our energy shots are available at petrol stations, convenience stores and sports nutrition stores. Stacker2 Europe is developing several products within this segment. It often overlaps with sports nutrition, but non-athletes can also benefit greatly from the smart compositions of these health products. For example, a customized multivitamin supplemented by a phyto blend. A high-end joint support formula will be launched during 2018. 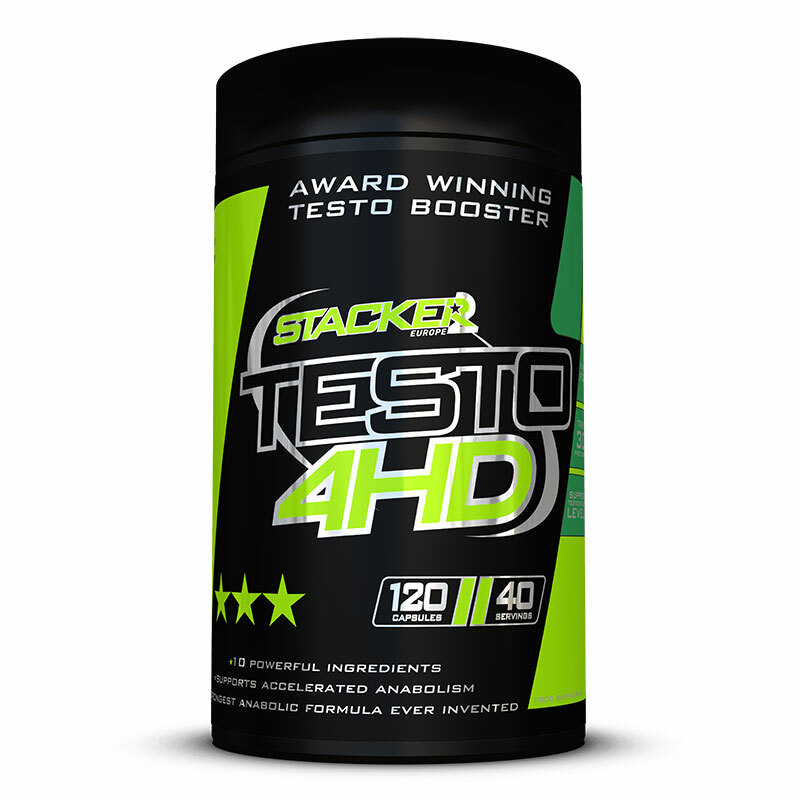 Most supplements aimed at athletic performance and weight maintenance stem from American brands. The quality of these brands is generally high, but there are also some problems. American and European laws are completely different and that applies to product composition as well. American products often contain ingredients that are forbidden in Europe (for example, yohimbe, hoodia, vinpocetine), or an American product may not be sold because it contains a novel food ingredient (for example, agmatine, geranamine or phenylethylamine). Specific knowledge of European laws is also needed in regard to dyes, additives and sweeteners. Not only knowledge about what is allowed, but also which dosage may be used. And it’s not only a supplement’s content that requires attention but the packaging as well. First of all, think of the importance of correct labelling (list of ingredients, directions for use and warnings). Stacker2 Europe is headquartered in the Netherlands and screens it’s products so they comply with European laws. 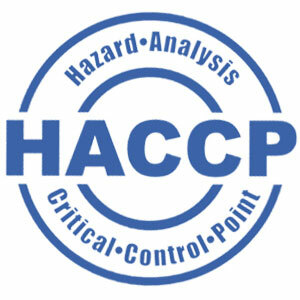 Thanks to this, our products are safe to use, effective and freely available for purchase in more than 50 countries. Stacker2 Europe’s products are a guarantee of quality! 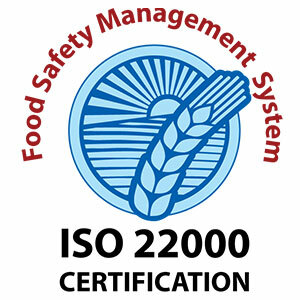 Our suppliers have GMP, ISO and HACCP certificates, which guarantee that the products are produced according to the strictest requirements. Our products are entirely free of doping agents, steroids and any type of contaminant. No harmful substances have ever been found in any of our products. 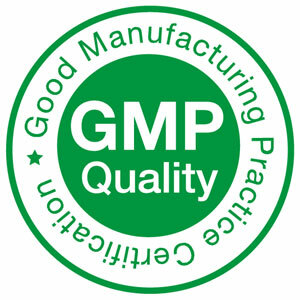 Despite our suppliers’ quality guarantee, we also test our products’ quality ourselves. Every year hundreds of lab tests are performed by an independent laboratories (SGS and Covance). The lab test results can be viewed by anyone who is interested (click here). During a varied selection of hundreds of lab tests per year, we show our clients and end-consumers that our products are safe and they are checked as regards to composition, healthiness and the absence of doping substances. If you want to purchase any of our products, you can easily do so in online webshops, or at a sports nutrition store near you. Almost every professional sports nutrition store sells our best sellers and/or complete range. Do you want to find out who imports Stacker2 Europe’s products in your country, or discuss distribution possibilities? Then please contact us by completing this form. Would you like to know what we’ve planned for the upcoming months? Then follow us on Twitter, Facebook and Instagram and be the first to find out all of the current developments.